INFAMOUS THOMAS CHUA MADE DEATH THREATS TO EX GF LOVER!!! 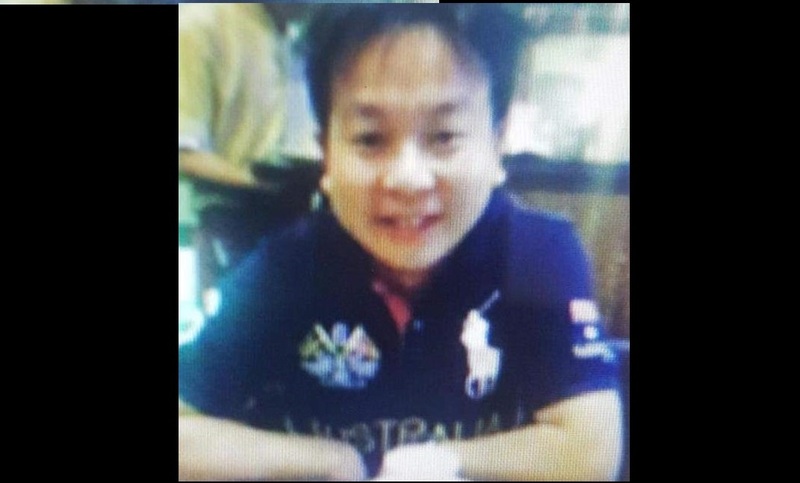 You are at:Home»Caught In The Act»INFAMOUS THOMAS CHUA MADE DEATH THREATS TO EX GF LOVER!!! Thomas Chua Poh Heng, who posted on facebook insensitive comments about a traffic police and was later arrested for shoplifting, Netizien claims that he may have even threatened to kill his ex-girlfriend’s separated husband. He was staying with his then-girlfriend who was already separated from her husband around 2 and a half years ago. He got into quarrel with him and repeatedly sent emails of threats that accused him of taking drugs or saying that he will hire a hit man to bump him off. Chua had threatened the man for nearly a year. On top of that, Chua had multiple counts of reckless driving and speeding. Previous ArticleCONFISCATE THE PHONE? THEN PARENTS SUPPOSE TO BUY NEW PHONE TO CONTACT THE CHILD? Next Article CONTRACTORS AT ANG MO KIO. CLIMB LADDER THEN STACK WITH BOX.